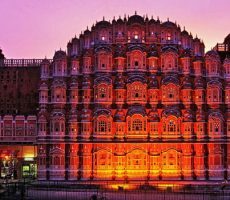 Rajasthan is known as a desert region in the country. 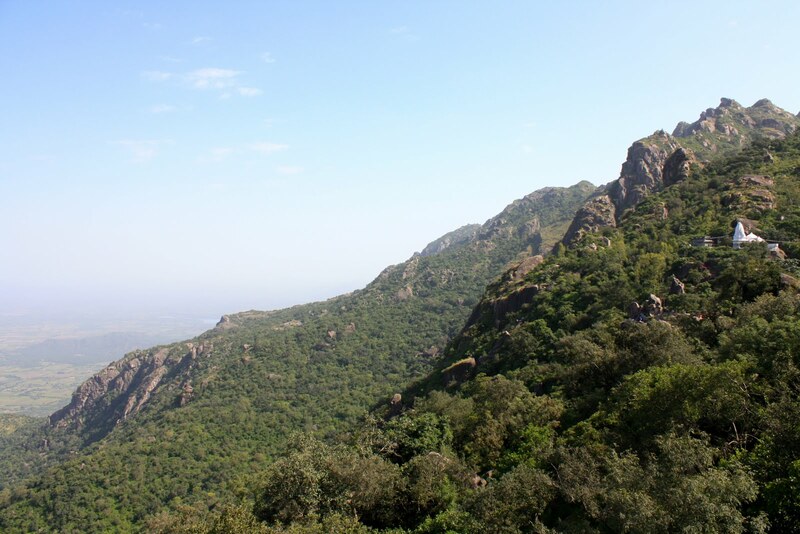 But there is one hill station that is situated on top – Mount Abu. Many visitors from all over the country and the world come here for a great time. It is good for all types of visitors including families, friends, spiritual seekers and lovers, for sure. 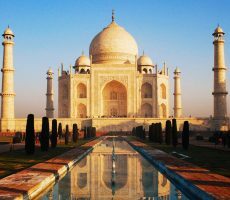 The romantic holiday destination is a serene place with beautiful waters and parks, spiritual temples and ancient forts. There are also many interesting activities to participate with your partner to make the holiday a great experience. Explore the amazing place to relax and plan well as you read 10 Places to visit in mount Abu for honeymoon with your partner. This relaxing lake which is half a mile long and one fourth mile wide is one of the top attractions of Mt. Abu. 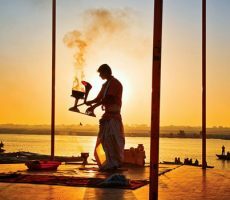 The reason it got name – Nakki is because spiritual seekers come to offer nails and respect ancestors which takes place during April at Shukla Paksha festival. 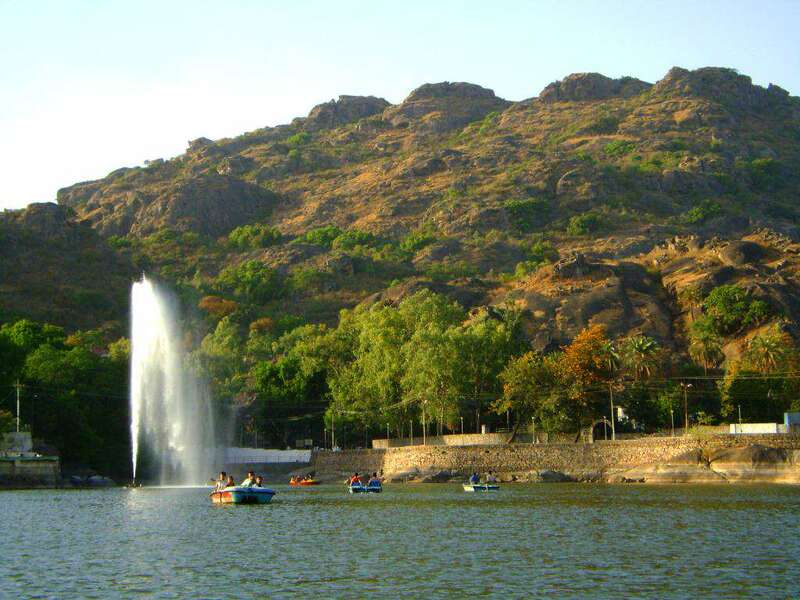 Many newly wed couples come here as this artificial lake is known as ‘Love Lake of Mount Abu’. The lake is high as 1100 meters that makes the place more romantic. However, this is also a sacred place for a tribe called ‘Garacia’. Set in the picturesque backdrop of the Nakki Lake this well known Anandara Point situated at 4000 feet height stands out from romantic places in Mount Abu. The calm climate and natural surroundings helps you unwind and offers tracing views with a romantic vibe. The best time is to get the sunset in the horizon. Don’t miss out on this point when traveling on a romantic holiday with your partner! 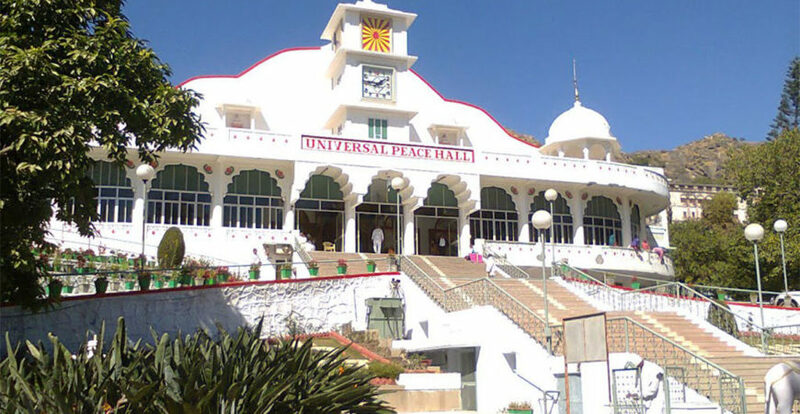 This corridor can house 5000 people inside and more than 8000 visit this universal peace hall established in 1983 every day. There are educational and extraordinary offices especially from Rajyoga Education that is found here. Moreover, there are 16 various dialects of interpretation available where qualities and identifying with worldly existence meets organized here. It is a new experience for a romantic couple to find peace. 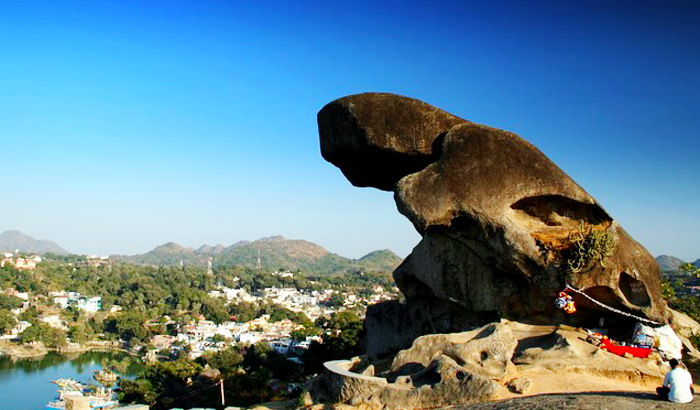 The reason this spot in Mount Abu is popularly called toad rock is because it is not only shaped as a toad – but it is over the shores of the lake which exactly resembles a toad wanting to dive into the waters there. This is a great spot for photographers as it has a great photogenic scene around. Moreover it makes a great honeymoon spot as it is also situated close to Nakki Lake, Udaipur. 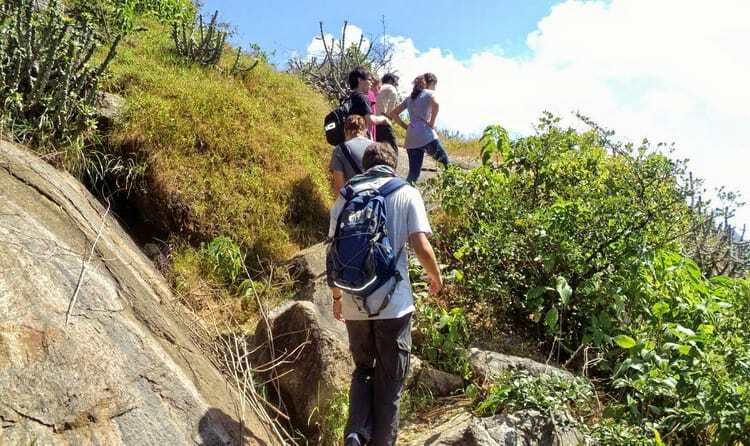 This adventurous trekking at various spots in Mount Abu is another excellent way to spend a holiday with your partner. Start the trekking at 6. am – 6.30 am and end by late noon 2.00 – 2.30 for an adventurous romantic holiday. 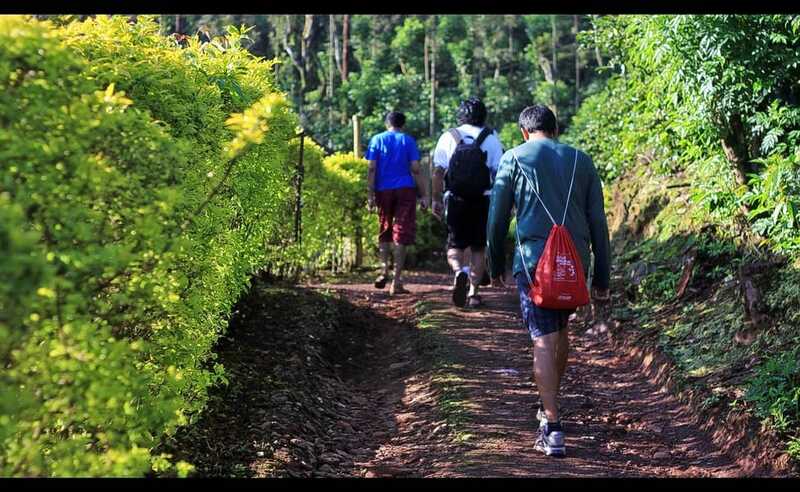 Other longer treks and famous spots include- Bhrigu Ashram starting at Achalgarh Fort at evening then you can sleep at the Ashram. You can also have dinner outside with bonfire and end tour at breakfast. Or have an exciting night trek holiday experting. 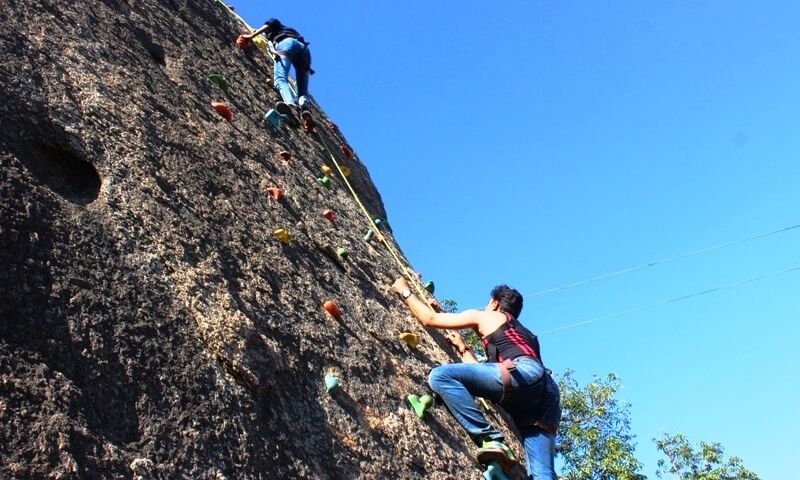 If you and your partner are searching more adventurous holidays then go for Rappelling and Rock Climbing. Mount Abu is the best place for this as you get a thrilling adventure for rock climbing and mountaineering 100 feet high. Get courageous and go on adventurous romantic tour for a memorable experience! There are several places where you get multiple camping experiences at Mt. Abu. This is not at the Ashram or the Desert area. These are surrounded by greenery with food, fun and underneath stars in the sky. This different experience of camping under tents instead of booking hotel rooms is one of the best ways to spend a romantic holiday with your partner. These can also go up to 2 – 3 days and cooking is done by firewood and simple vegetarian dishes. 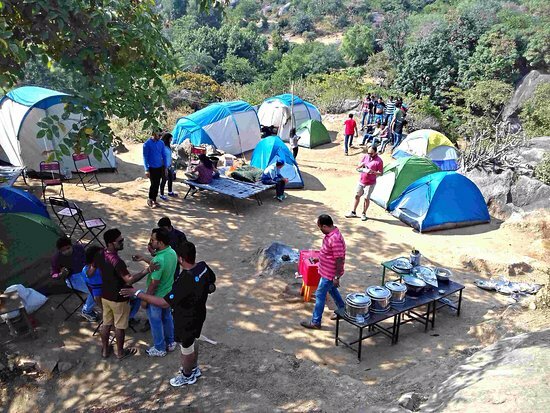 This activity is more than a day in the traditional village of Utraj in Mount Abu where you can trek to the place and camp at night. 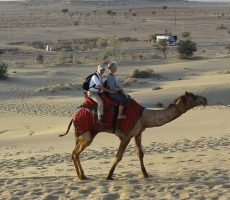 Get to see the village traditional setting of Rajasthan – camels, people in traditional Rajasthani attire, walking miles for daily chores, etc. This is also situated amount greenery landscape as it is in the middle of jungle near the camp site. Lunch is during the trek at daytime and dinner would be before the last day of trekking tour by a fireside. Shopping at Mt. Abu will add a romantic feel to your holiday especially wen you purchase things. 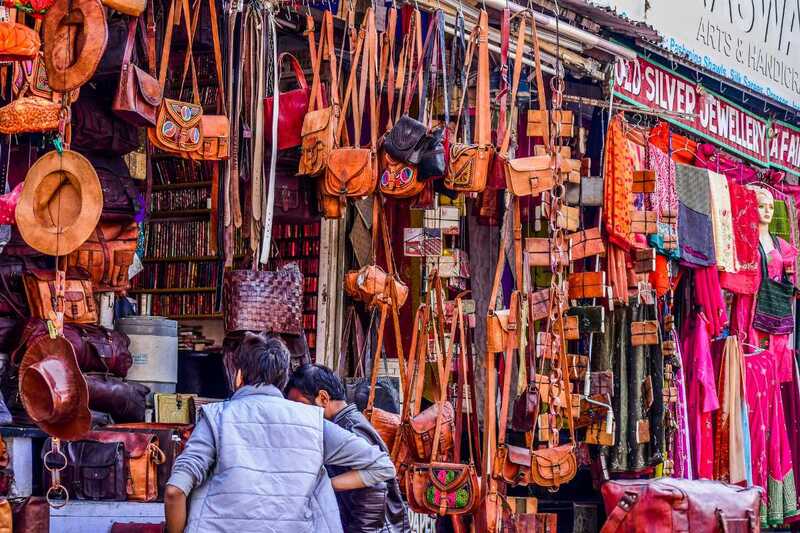 There are colorful bazaars with all the traditional stuff you can find – Khadis, Kashmiri textiles, vibrant traditional Rajasthani items like food items, footwear, jewelery, and clothing. There are also ethic items, organic products, and gifts and souvenirs of Mt. Abu so you can remember your holiday memories. Popular shopping spots are Government Handicraft Emporium, Bikki Lake Market, Bansilal Bhurmal (for hair and skin care products for your loved one) Kashmiri Cottage Emporium, etc. End your romantic tour by clicking pictures of the beautiful sun rays going down. This is best seen at Sunset Point which is at the South – Western side of romantic Nakki Lake. The great hill slopes and the breezy weather with the evening time is a great attraction for several travelers, photographers and romantic couples. There is also many things that you can check out such as cut out marble structures, small knickknacks, sandalwood / wooden toys, trinkets, etc. 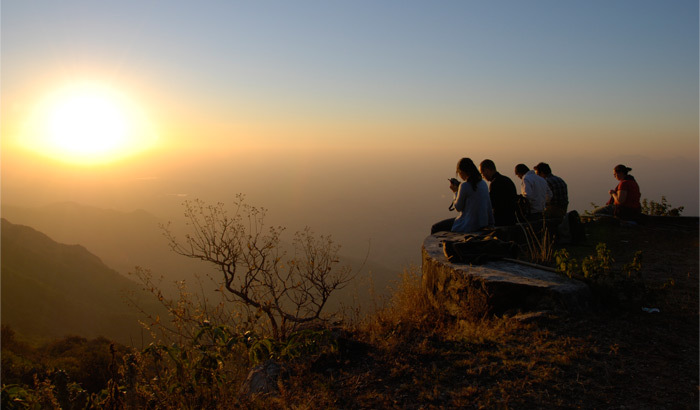 This encompassing spot near the Honeymoon Point makes this the best romantic spot to visit in Mount Abu.